Masks is a book that took me by complete surprise. 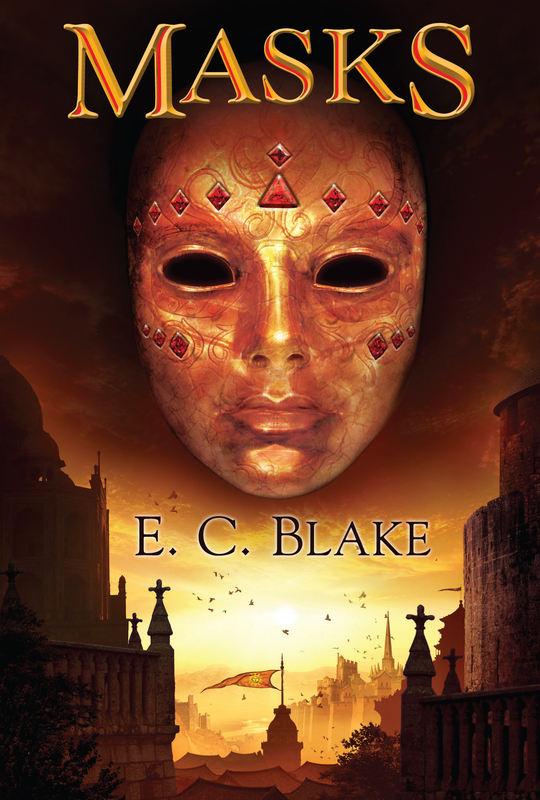 Not since the likes of Lirael or Sabriel have I enjoyed a YA with a female protagonist to the extent I did Masks. E.C. 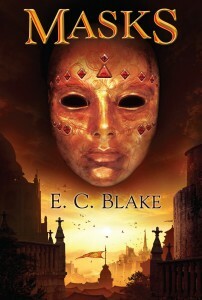 Blake breaks the trend of setting YA in an urban environment and goes for a straight coming of age tale in a fantasy world. Our female protagonist is so loveable and innocent that when she is thrown from society – for she puts on a mask designed to tell if one would plan/is planning treason – we share her feelings of pain and – as adults – are disgusted by the injustice of it all. As with Garth Nix’s aforementioned novels, the World is dark, overrun by evil forces and seems to set our protagonist an impossible task. The result is a novel that will emotionally touch you and leave you reeling through it. Short-story collection Paths to the Stars shortlisted for Saskatchewan Book Award!